Click here to find out how you can become a Member! Wade Hampton Gardens Community Association was incorporated in 1967 with the sole purpose of providing a space in our neighborhood to gather as a community, build relationships, get some exercise, and cool off during the hot, southern summers. 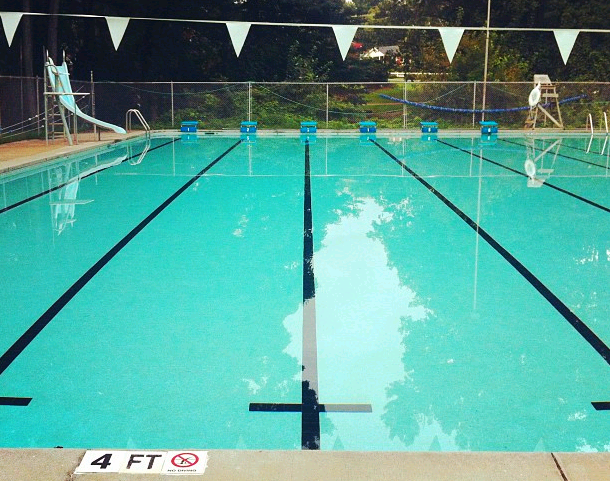 The pool is open to community members in Wade Hampton Gardens and surrounding Greenville neighborhoods. To join we only require that you come get to know a few of us (it's good to meet your neighbors) and pay your dues. Our pool operates as a non-profit social club and does require member funding to keep it up and running. Feel free to contact us with any questions!